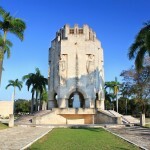 This fascinating 10 day itinerary, discovering Cuba’s Revolutionary Trail, follows in the footsteps of Fidel and Che. 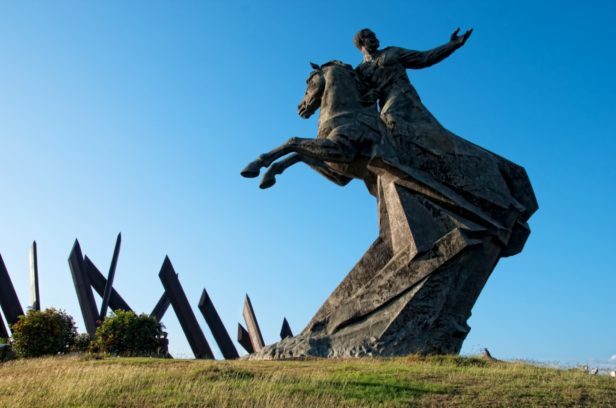 It provides a detailed insight into the history of the Cuban Revolution, on a voyage of discovery through this beautiful and intriguing island. 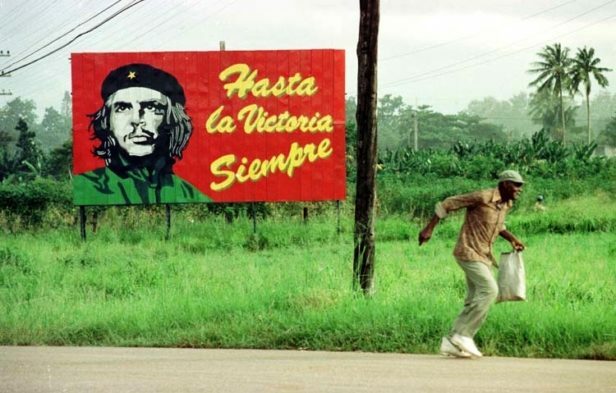 Over 50 years ago, Fidel Castro and his followers triumphantly drove into Havana, declared that the revolution had been successful and thus a new era in the history of Cuba was about to begin. 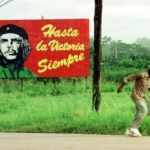 You will have a unique opportunity to see firsthand what those changes are and how they have influenced everyday life in Cuba. We start in Havana, the capital of the island. Then on to Santa Clara, Trinidad, Camaguey, Bayamo and Santo Domingo, visiting the most significant and interesting historical sites along the way. 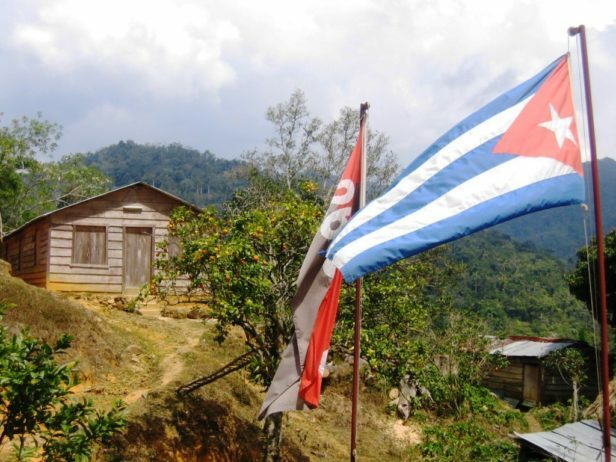 Our itinerary then takes us to the Sierra Maestra mountains to visit La Comandancia, the secret base where Fidel planned and commanded revolutionary activities. 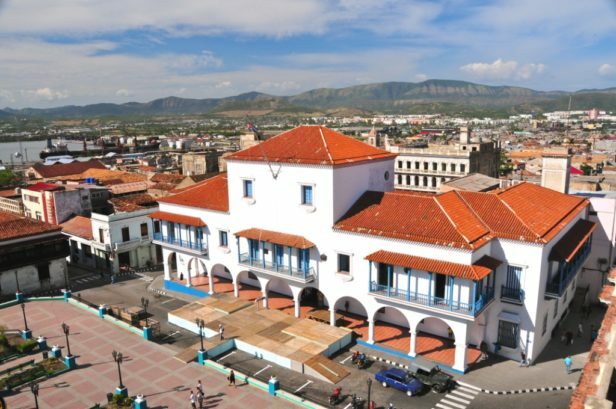 Then on to Santiago de Cuba, the ‘cradle of the revolution’ where Fidel and his followers gained most popular support in the fifties and plotted to overthrow the Batista regime, before returning to Havana. 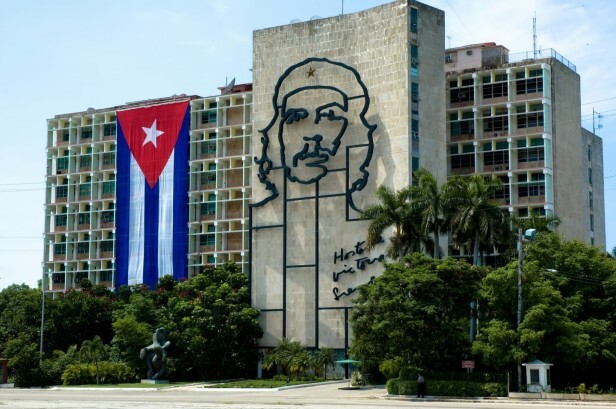 Cuba’s Revolutionary Trail is a customised itinerary which can be adapted to suit your specific interests and budget, and can start during any time of the year, subject to availability. Arrive at Havana airport. 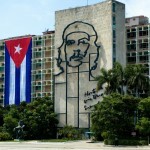 Private transfer to hotel or homestay accommodation in Havana including breakfast x 2 nights. Rest of evening free. Breakfast at accommodation. 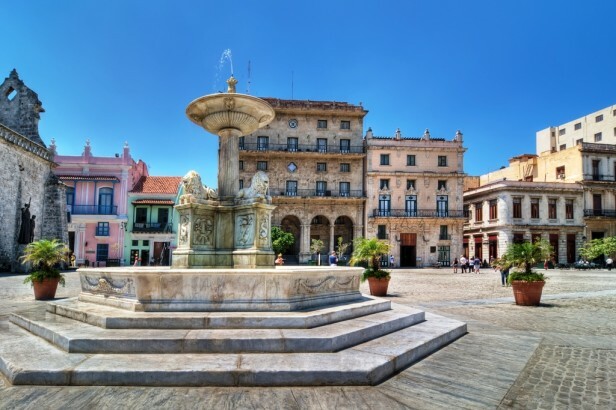 Walking tour of Old Havana with English speaking guide including a visit to the Museum of the Revolution followed by lunch stop in local restaurant (lunch not included). Afternoon guided tour by vintage car to the Plaza de la Revolucion and other historic sites in the city. Return to accommodation and rest of evening free. 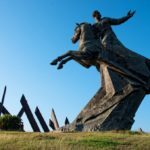 Private transfer with driver/guide to Trinidad with stop off in Santa Clara for guided visit to the Tren Blindado and Che Guevara memorial museum. Free time for lunch (not included). Continue to Trinidad and check-in to homestay accommodation including breakfast x 2 nights. Rest of evening free. Morning guided excursion to Sugar Mill Valley (Valle de los Ingenios) including lunch at restaurant. Return to Trinidad and rest of day free to relax or enjoy the lovely Playa Ancon beach. Travel by bus to Camaguey departing early morning. Arrive Camaguey early afternoon. Check-in to homestay accommodation including breakfast x 1 night. 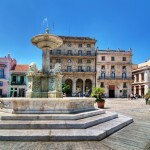 Late afternoon guided walking tour of the historic city centre with English speaking guide. Rest of evening free. Travel by bus from Camaguey to Bayamo departing early morning. Arrive Bayamo midmorning. Met by English speaking guide on arrival for short walking tour of the historic centre of Bayamo including a visit to the Carlos Manuel de Cespedes house. Free time for lunch (not included) and then continue to hotel/homestay accommodation at the gateway to the Turquino National Park, including dinner & breakfast x 1 night. Rest of day free. Jeep/truck transfer to trail head and hike to La Comandancia de la Plata, Fidel’s secret base in the mountains with local specialist guide (3km each way). Picnic lunch included. 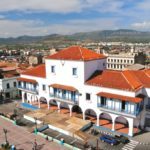 Return to Santo Domingo for transfer to Santiago de Cuba and check-in to homestay accommodation including dinner and breakfast x 2 nights. Rest of evening free. 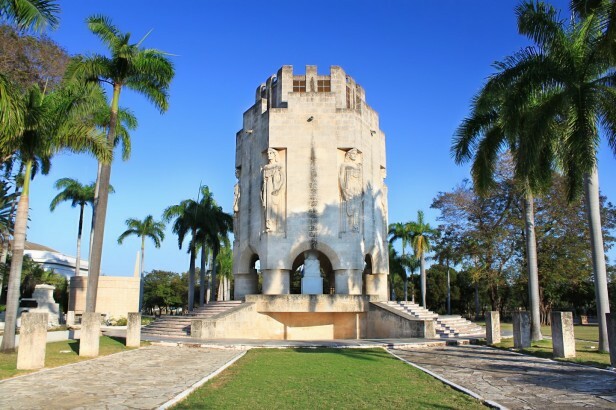 Morning guided city tour including visit to the Santa Ifigenia cemetery where Fidel Castro is buried and the Jose Marti mausoleum can be found; San Juan Hill and other historic sites in the city, and the Alameda seafront promenade. Visit to a local community project/dance company rehearsal. Free time for lunch (not included) and then continue to El Morro castle at the mouth of Santiago Bay. Return to your homestay and rest of day free. Dinner at homestay. Free evening to listen to live music at a local venue. Breakfast and check out of accommodation. Private transfer to Havana airport. from £1,925 per person, based on 2 people sharing twin/double room accommodation. The cost of this itinerary depends on no. of people travelling, period of travel, and the type of accommodation and availability. Excursions/visits: All entries and transport for visits and excursions with English speaking local accredited guides. 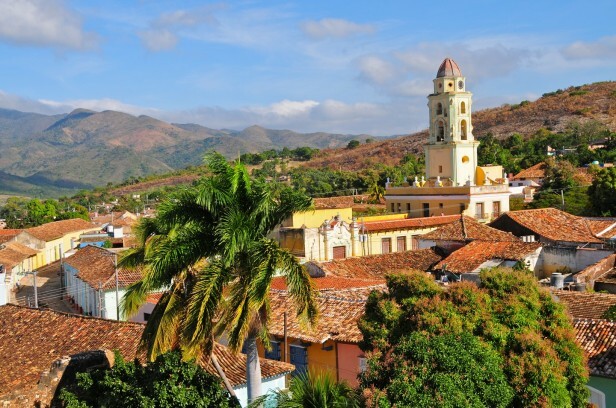 Optional Salsa lesson in Santiago de Cuba and a low level hiking day in the Sierra Maestra mountains, Turquino National Park. International flights and airport transfer – Caledonia can arrange this for you on request. Cuban tourist card (the required visa to enter Cuba as a tourist) – Caledonia can arrange this for you on request. This 4 day tour extension takes us to the beautiful Viñales Valley which lies west of Havana, where world famous tobacco is grown and the impressive limestone mogote cliffs rise out of the rich red earth. 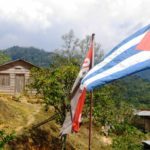 This itinerary lets us discover the picturesque region including a hike around the mogote cliffs and a visit to a tobacco plantation; and a visit to the Cueva Santo Tomas – the largest and most impressive cave in Cuba. After breakfast, met by English speaking guide for half day guided hiking around the tobacco fields and visit local plantation to see how tobacco is processed. Continue the hike around the limestone mogotes, enjoying the impressive countryside and views over the valley, rustic lunch included. Return to Viñales late afternoon. Rest of day free. Depart Viñales after breakfast with your English speaking guide for your full day excursion to the Cueva de Santo Tomas, the largest cave in Cuba with 46km of caves full of impressive stalactites, stalagmites and bats. After breakfast, depart on the bus to Havana (approx. 3 hours). Arrive Havana. 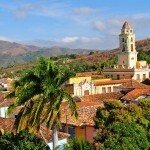 Transfers: by public bus from Havana – Vinales, and Vinales – Havana. Accommodation: in specially selected homestays x 3 nights in single, double or twin room. All rooms have air conditioning and private bathroom. Hotel accommodation may be available on request. Meals: breakfast at homestay each day, rustic lunch on day 2. Excursions/Activities: 1 full day and 1 half day excursion/activity with English speaking guide and transport where necessary. Entrances included. ‘Really good. Nice to get out into the countryside and good “through the window watching” during transfers. Very relaxing. Guide was great so would definitely recommend the trip to others’. ‘ The thing I liked about this trip was that for me (as an experienced independent traveller) the balance was right between hand-holding and organisation, and having the freedom to do my own thing when I wanted to’.